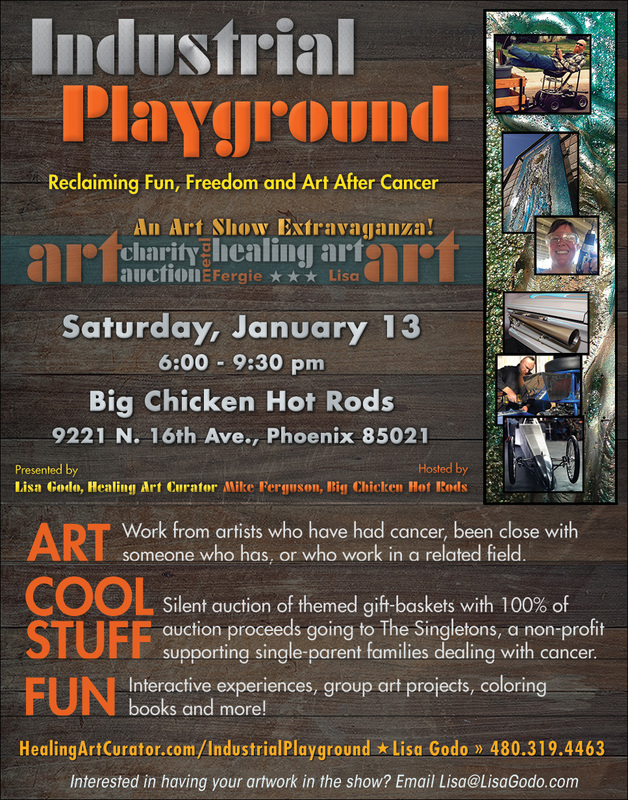 ART: Work from artists who have had cancer, been close with someone who has, or who work in a related field. COOL STUFF: Silent auction of themed gift-baskets, with 100% of auction proceeds going to The Singletons, an Arizona based non-profit providing hope and support for single-parent families dealing with cancer. FUN: Interactive experiences, group art projects, coloring books and more!